Rena Birnhack née Wohlfeiler (born on 29th January 1927, Krakow), the daughter of Róża Feigel née Goldberger and Ignacy. A prisoner in German Nazi concentration camps in Płaszów, Auschwitz-Birkenau and Brünnlitz, saved by Oskar Schindler. Initially Rena’s parents lived at 16 Siemiradzkiego Street where their two daughters, elder Halina (1926 − 2002) and younger Rena, were born. The flat was situated on the ground floor, so little Rena, who often sat by the window, used to observe the world. Around 1931 the Wohlfeilers moved to a tenement house at 2 Gołębia Street, where they lived in a five-room flat on the third floor. Their financial situation was good – they had a car and a telephone, and Rena’s father had a good job. He was a sales representative at Suchard Polish-Swiss Chocolate Factory; Rena’s mother dealt with both her daughters’ upbringing and keeping the household, as assisted by her housekeeper Leosia, and she was a social activist. The Wohlfeilers were an assimilated family who spoke Polish at home. Moreover, they were very sociable; in the evenings they often went out to the theatre, dance parties or Feniks in the Main Square, which was a trendy place at that time. Only on most important Jewish holidays did Rena’s father take part in services in Mordechai Tigner Synagogue at 28/30 Grodzka Street or in the synagogue at 24 Szpitalna Street. 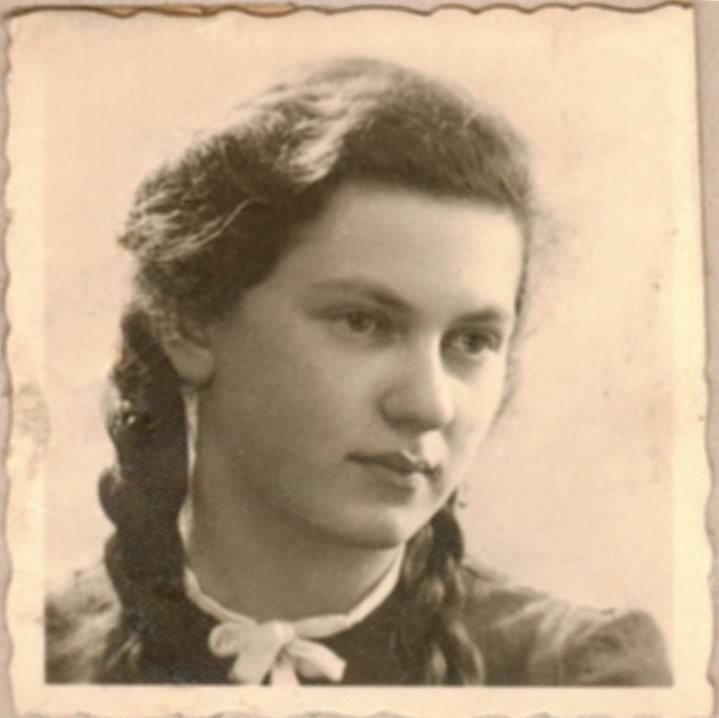 Rena attended Queen Jadwiga State School at 16 Loretańska Street; she was one of three Jewish schoolgirls in her class. She had many classmates who used to visit her frequently, the reason for which may also have been the chocolate they were treated to. However, she made friends with only one of them – with Krysia Waniowska. The girls often spent time with each other, studied together, did their homework and had dinners at Rena’s. Katarzyna and Stanisław Waniowski, Krysia’s parents were the owners of a farm in Wola Justowska area; in the morning they would sell cabbage in the Stary Kleparz market, and in the afternoon – flowers in the Market Square. What is more, Rena attended ballet classes in a studio situated in the Market Square. It was in 1938 that Rena’s mother got involved in charitable activities. 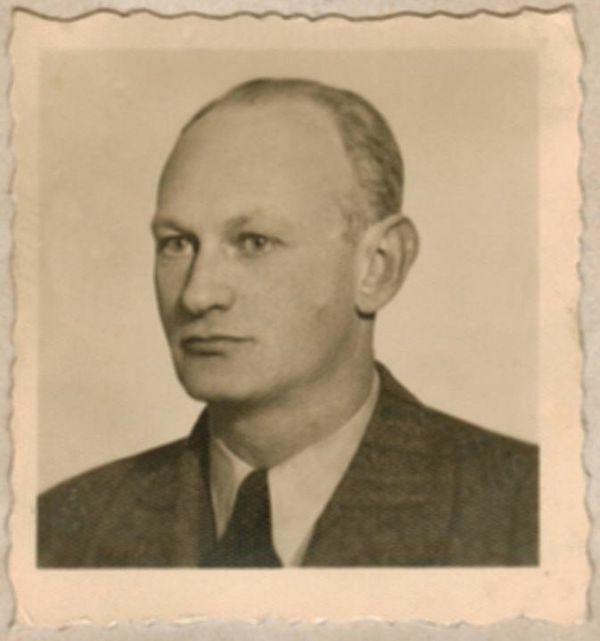 In cooperation with lawyer Dawid Schlang, PhD (born on 8th July 1901), who worked for Rena’s father, she brought from Poznań to Krakow thirty-seven people displaced to Poland from Nazi Germany. She provided accommodation for thirty of them in her husband’s office adjacent to their flat. Two other married couples, a childless one and one with three sons, found shelter in her house in Gołębia Street. 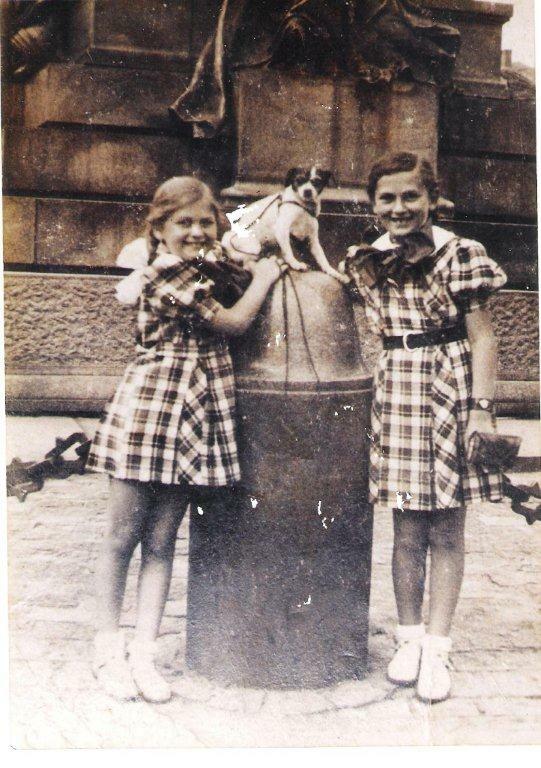 When the war broke out in 1939, Rena’s father, like many Krakow citizens, evacuated to the east to get to Lvov neighbourhood, and then returned to Krakow. It was then that the burden to support the family was taken over by Rena’s mother who started to sell a variety of objects from their flat to feed her family. Leosia helped supply them, bringing meet and other products from the countryside. Rena still went to school, 6th grade, for yet a few weeks, however, in accordance with the German occupier’s decision, schools were closed for Jewish children on 11th December 1939. The Germans seized their big flat in Gołębia Street; they could keep one room only, and four others were occupied by the Germans: two women and a man. Rena’s mother was forced to dismiss Leosia, and, with her juvenile daughters, had to serve the German lodgers ever since. In Rena’s memories a German appears as one who happened to present rationed food vouchers which were then used by her and her mother in a German shop. Ignacy found a job in a small glazier’s workshop at 18 Sebastiana Street, that hired four workers, including two Jews. By virtue of an ordinance by Governor Hans Frank of 26th October 1939, Rena was forced to work for the Jews, clearing streets of snow. As far as she recollects, it was then that she was humiliated twice: firstly, by the Germans who ordered her to perform such work; secondly, by the Poles, since not all Krakow citizens sympathised with the Jews in such situations or brought them tea and other things; some people enjoyed what happened to the Jews and spat at them. In 1940 the Germans ordered to displace the Jews from Krakow. Only 15 thousand of people crucial for the economy were supposed to stay in the city. The Wohlfeilers managed to obtain permission to stay in Krakow, and they moved to a ghetto established in Podgórze area in March 1941. They lived at 4 Węgierska Street for over a year. They shared a small flat with the three families invited by Rena’s mother. As convinced by lawyer Dawid Schlang, PhD, they founded a confectionery in Józefińska Street, which was situated next to the gate to the ghetto, which was why it was called the “Confectionery next to the gate”. At first, a confectioner was employed, however, he was murdered during the displacement action in October 1942; his duties were taken over by Rena’s mother and Halina, her elder sister. When they ran out of products, Rena used to sneak through to the Aryan side to get some goods, she bought old pastries in Słodka Dziurka confectionery at reduced prices. On proper “freshening” they were sold successfully. In 1942, on the displacement action in June, when the Germans executed about 600 people in the ghetto streets in the first week of June, and about 7,000 were transported to gas chambers in Bełżec, around 12,000 people were left in the ghetto. On 20th June 1942, pursuant to the ordinance of City Governor Rudolf Pavlu, the ghetto area was reduced by the area between the Krzemionki Foothills and Tarnowska Street (present day Limanowskiego Street). The Wohlfeilers’ flat at 4 Węgierska Street ended up beyond the borders of the reduced ghetto. Therefore, following the order to move to the reduced ghetto until 25th June 1942, the Wohlfeiler family moved to Nadwiślańska Street. For a few weeks Rena lived in Wola Justowska in the house with a beautiful garden owned by the family of Krysia Waniowska who had already been her friend before the war. She was introduced as a cousin. She could enjoy life beyond the ghetto walls, but she returned to the ghetto for fear she would unintentionally give away her benefactors-protectors, and because she missed her parents. Rena’s mother was a social activist and a member of the Voluntary Citizens’ Committee which consisted of 30 people who occupied high social and financial status. The purpose of the Committee was to support the Social Welfare Department of the Jewish Council through the organisation of fundraising, food and warm clothes’ collection, and their distribution to the poorest. The Wohlfeilers were aware of the necessity to have a safe job in time of occupation, which would protect them to a certain extent from raids or displacement. The sense of safety was ensured by employment in a plant whose products satisfied the needs of the war industry of the Third Reich. Therefore, Róża bought sewing machines and endeavoured to get a job for her daughters and husband in a clothing factory owned by Viennese entrepreneur Julius Madritsch. Halina, Rena and Ignacy became a part of a staff of around 800 people, mainly the Jews, who sew working clothes and uniforms, and repaired worn out overcoats and uniforms sent from the front. On 13th March 1943, upon the ghetto liquidation, the Wohlfeiler family was displaced to Płaszów forced labour camp (which was converted into a concentration camp in January 1944), from which, together with other prisoners, they were brought to work at 3 Rynek Podgórski Street where the clothes’ plant was located. Then, Madritsch obtained a permit to establish a sub-camp, and he transferred the factory to Płaszów camp area on 15th August 1943, creating an area surrounded with barracks no. 111, 115, 121, 125, 126 and 127. It was the biggest private company in the camp, and the working and living conditions were there much better than ones in other camp institutions. It was believed that Madritsch got on well with Amon Göth, the camp commandant, who was to gain profit from the revenue of the factory, and that is why the plan was favoured. It was in Płaszów camp that Rena met her future husband Ignacy Birnhack who was placed there after 2nd September 1943, which was upon the liquidation of the ghetto in Tarnow, where he moved from Krakow at the beginning of the occupation time. Ignacy worked for Madritsch as well. By virtue of an agreement between Julius Madritsch and Oskar Schindler, the latter evacuated not only his factory (DEF), but also her Jewish workers west to Brünnlitz – in Autumn 1944 about 60 Madritsch’s workers were enlisted for the transportation to the camp in Brünnlitz, the sub-camp of KL Gross-Rosen. According to Rena Wohlfeiler’s coverage, it was through her efforts that Ignacy was entered into the list regarding AL Brünnlitz. During the selection at the assembly square, she ran towards Raymond Tisch, Madritsch’s co-worker, risking death, and gave him a piece of paper with her beloved’s name on, and a diamond ring, expecting that Tisch would know who to bribe. All in all, Ignacy Birnhack (17th February 1917 – 21st December 2013), like the Wohlfeiler family, was entered into the transport list of 21st October 1944 no. 68841; he was the only member of his family to survive. 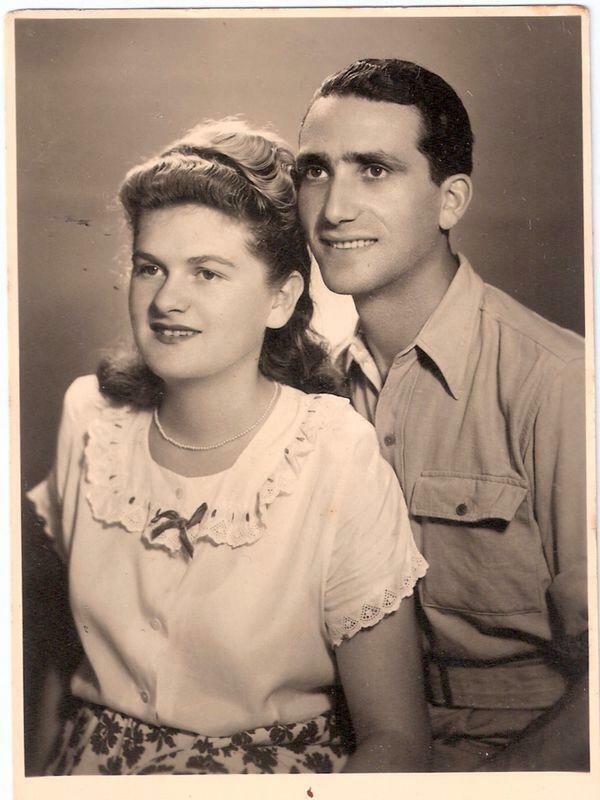 On 15th October 1944 Rena’s father and future husband were evacuated through KL Gross-Rosen to AL Brünnlitz. The transport of 300 women, among whom Róża, Halina and Rena, left Krakow on 21st October 1944. Before they reached their destination in November 1944, the women were kept in KL Auschwitz for three weeks. Apparently, that was because of the lack of female staff at AL Gross-Rosen, who could shave the female prisons due to the obligatory quarantine. That was already in KL Auschwitz; the razors were dirty and blunt, which resulted in Rena’s numerous injuries. It was in Brünnlitz that Rena had seen Schindler for the first time. He took her, sick and dirty, out of the carriage. When she gained more strength, she started working. She took night shifts as then she was entitled to another portion of food. Schindler used to carry sandwiches, prepared by his wife Emily, in the pocket of his jacket. Rena knew about it and used to reach for them on Schindler’s consent. 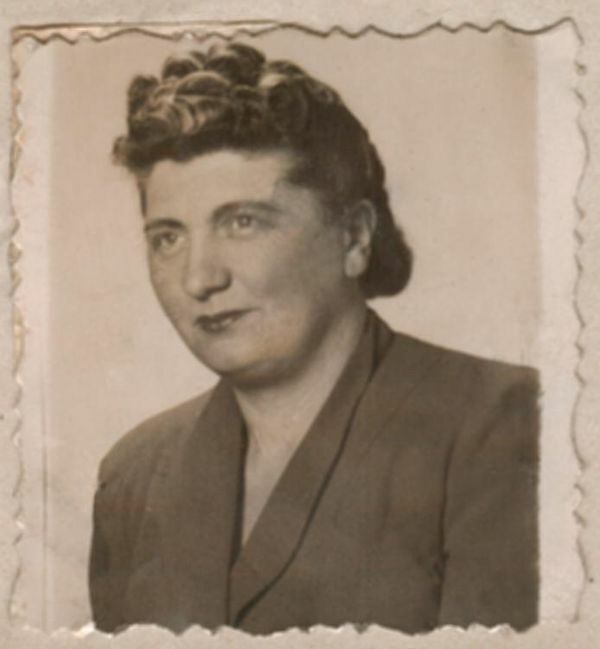 After the war had finished, Rena Wohlfeiler did not come back to Krakow; accompanied by Ignacy Birnhack she left to Israel illegally through Prague, Germany, the Netherlands and Belgium. They settled in Haifa in 1951 and were soon joined by her sister and parents. In the newly established state of Israel the family founded Manamim, a confectionery producing company which has been operating until present. 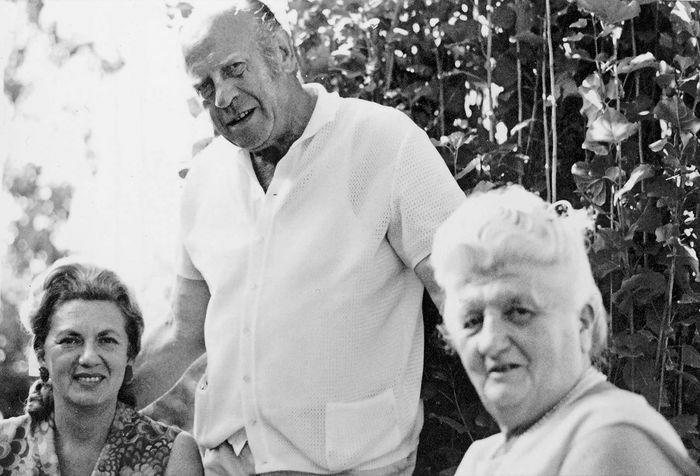 After the war Oskar Schindler maintained close relations with the family. Whenever he stayed in Israel, he was always hosted by the Wohlfeilers who always testified to his heroic deed in time of the occupation. Rena Wohlfeiler-Birnhack has a son and a daughter, 2 granddaughters, 3 grandsons, 4 great-grandsons and 2 great-granddaughters.